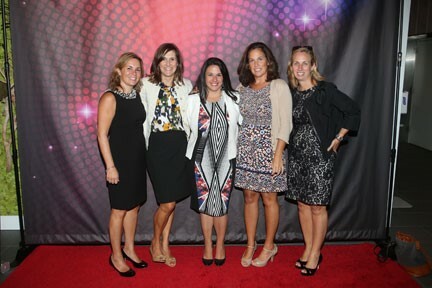 On September 17th, members of the Tonic Philadelphia team traveled to New York City to celebrate the PharmaVoice 100 awards. Maryellen Royle, president, North America at Tonic Life Communications, was named to PharmaVoice’s 100 Commanders and Chiefs within the space. A feature of Maryellen in the magazine focuses on her energetic, creative and loyal personality, leading to success at Tonic both for clients and among teams. Attendees documented the night on social media, sharing photos and congratulating winners using the hashtag #PharmaVoice100. The awards are a means to celebrate the men and women throughout the life sciences industry who provide inspiration to their peers, colleagues, and companies through their innovative and motivational approaches to addressing the industry’s myriad challenges. We couldn’t think of someone more deserving of this recognition than Maryellen. Please find a link to the full article here and see more of what the team is doing on Tonic’s website: www.toniclc.com.